Branding is an incredibly important piece of having a successful blog. With so many blogs out there, the look and feel of your site can make or break your success. But that can be so intimidating. A solid brand can take weeks or months to develop. Who has the time for that?! 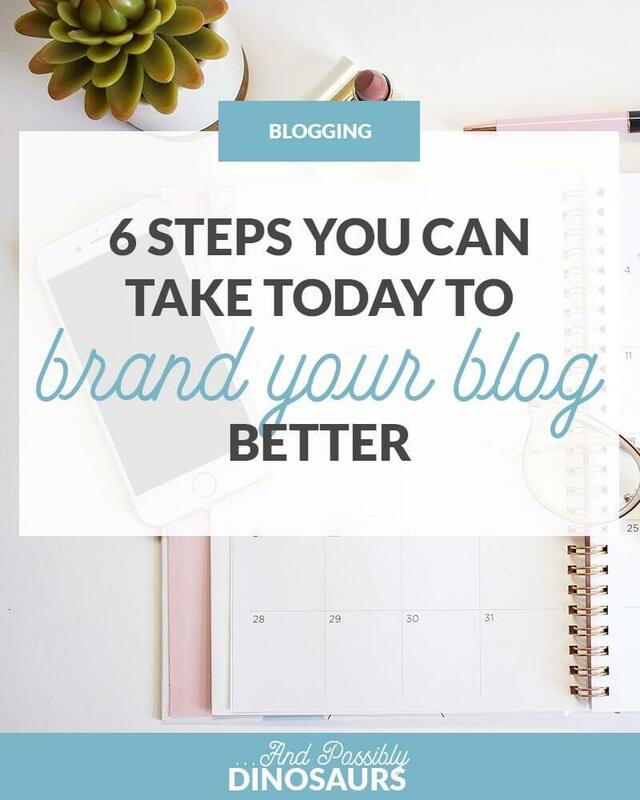 Luckily, there are six simple things you can cross off your list today to brand your blog better. 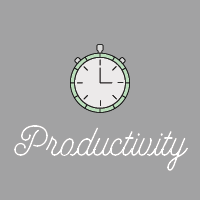 They don’t take up too much time, but they’ll have a huge impact on your blog. 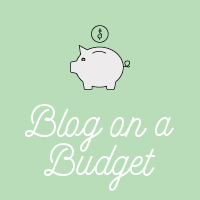 Does your blog have a mission statement? If not, it should! At And Possibly Dinosaurs, my mission statement is empowering women to balance their career and a side hustle without losing their minds. Why do you do what you do? What is the purpose for your blog? Why should people come to your website? What value are you providing to them? Keeping the answers to these questions in mind will help you write consistently and have a clear focus for your blog. Once you’ve got the direction of your brand, it’s time to work on the visuals! Consistency is key with branding, so it’s important that you’re using the exact same colors and fonts every time to keep your visuals cohesive. A Style Guide is a document where you log all of your colors, fonts, and other style guidelines that you can easily reference as you’re creating your materials. P.S. 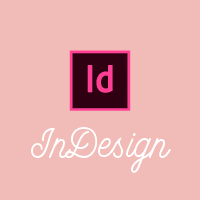 My resource library has a free style guide template that you can utilize! Other important things to include in your style guide: do you italicize book titles or not? Do you write in all lowercase (including the first word of a sentence and proper names) or do you use sentence case? Whatever you do is fine, just keep it consistent! And remember, there’s no “one right way” to write. The New York Times has a different style guide than the Associated Press and the Washington Post, so even major publications can’t agree on things like capitalization and abbreviations. Do whatever feels right for you! Now that you have your overall visuals in mind, create a photo editing routine that matches! It doesn’t matter if you use Photoshop or an app on your phone (or a combination of the two). Decide how you edit your photos and stick with it. That means using the same filters, the same curves adjustments, the same edits to the image sharpness, etc. My brand’s prominent colors are light pink and light blue, so I go for a slightly purple hue to my photos. You might go for more of the 70s style orange and yellow, or stick with crisp whites. Just make sure it matches your brand and you’ll be fine! Buttons are an awesome way to call attention to an action you want your visitors to take. They’re more pronounced than hyperlinked text, and it’s another spot where you can bring in your brand colors on your website. I recommend having a button style for all of your brand colors, so you’re not bringing in a random color that isn’t in your style guide. You’ll need to do some CSS coding to create these, but I promise it’s easy once you get the hang of it! W3Schools has a great tutorial on how to set up button CSS on your website. As I’ve said, consistency is key with branding. That includes consistent social media handles! Whichever social media platforms you use, make sure you’re using the same handles on each site so your audience knows how to find you. For example, my handles for Instagram, Goodreads, and Pinterest are all @caitlinhonard. Sure, it’s not the same as my blog URL (that would be ideal, but it’s not right for me), but they’re the same as each other. And while you’re at it, make sure that your website is linking to the same social media platforms in every spot. For example, you’ll notice I have two spots for social media links on my blog: the sidebar and the footer. In both spots, it has the exact same social media links: Bloglovin, Goodreads, Instagram, and Pinterest. 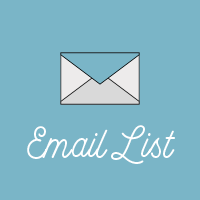 My footer also has my email address and my RSS feed, but those aren’t social media links so they don’t count. It would be confusing if I linked to Facebook, Twitter, and Instagram in my footer, and Bloglovin, Goodreads, Instagram, and LinkedIn in my sidebar. Which platforms am I on? It’s unclear when there are different ones linked in different places. And finally, while you’re checking and adjusting your social media profiles, make sure they match! Use the same headshot on all of your social media profiles. 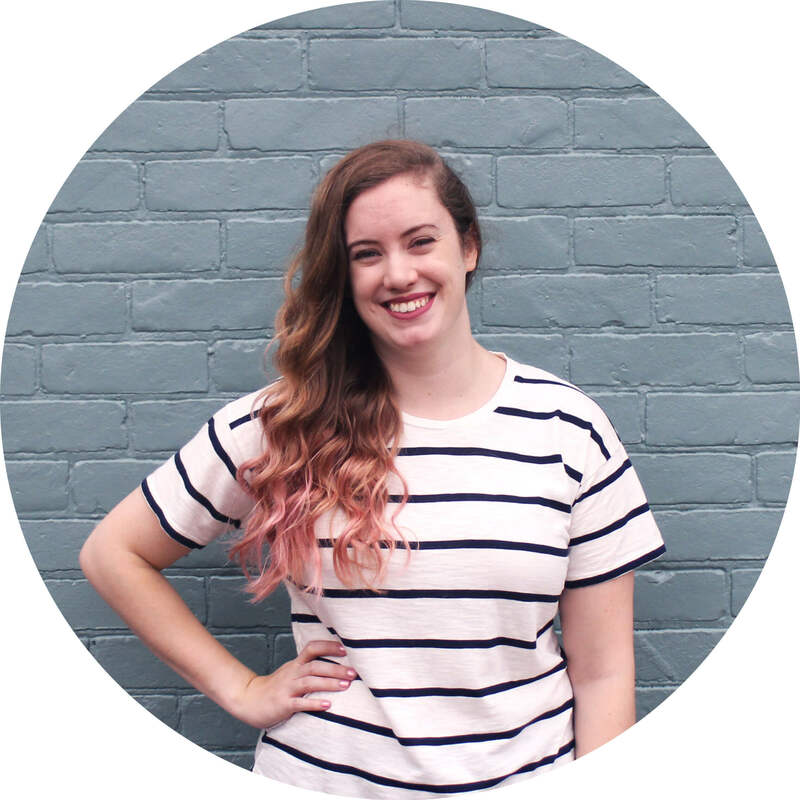 If you can, make it the same headshot that you have on your blog so people know they’re in the right place. Plus, check things like your cover photos. Can you use the same one across all platforms? Or can you at least make them look similar? Keep all of your platforms as cohesive as possible. 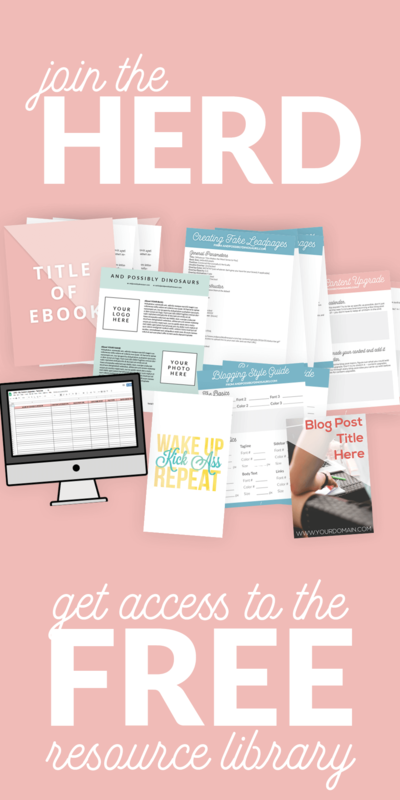 Consistency is key when you’re branding your blog. And it doesn’t have to take long to brand your blog better! Just do a few of these things today and you’ll be in great shape.